in self-service or produce your orders of brochures, courses, architect's plans or large format as XXL. The flexibility of a copy shop with the quality of offset printing is what All Printing Services stands for. and prints your brochures,with or without binding. BCD Expresscan reproduce in digital color or in black and white. 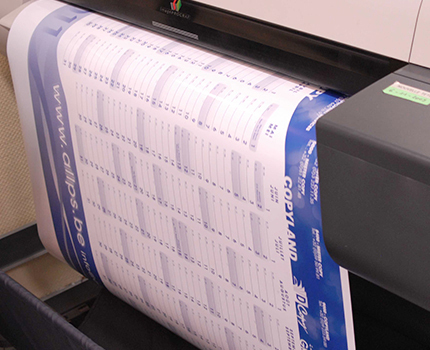 of offset printing is what All Printing Services stands for. Mister Copy, Copyland, B.C.D. 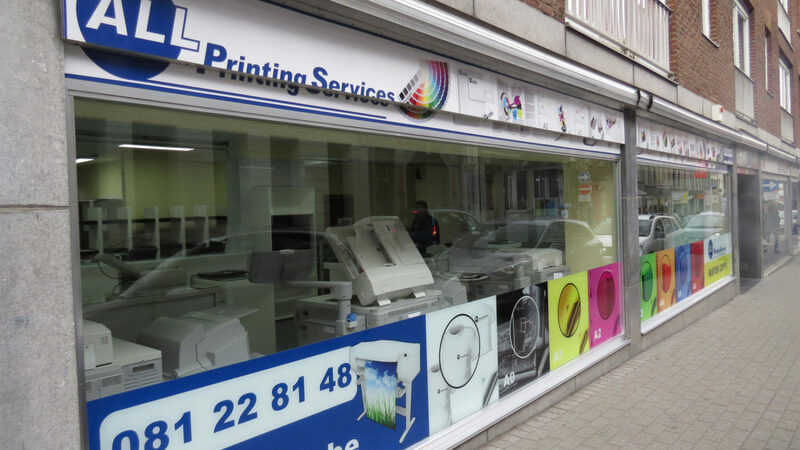 Express, DCopy and Graphoprint Services (= integrated print shop) and PMR, ACS, De Nobele (=Belgians XXL-specialists) are all members of the Group All Printing Services. These copyshops have adopted our requirements of high quality, best services against fair prices. 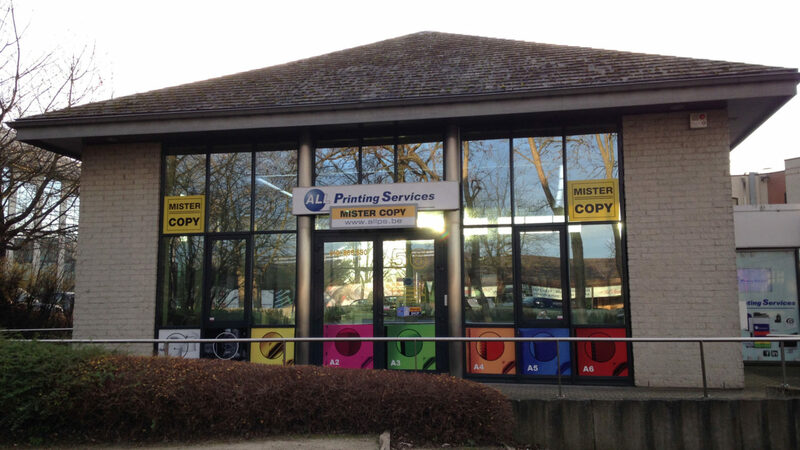 Since 2004, the All Printing Services Group became the largest provider of copy and XXL print services in Belgium. Our digital printing machines are entirely color based and with the integrated color management system always give the best color results. Never seen in Belgium! 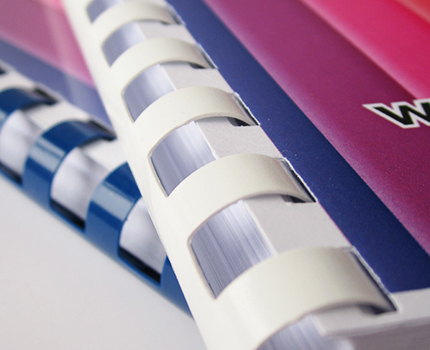 A brochure binded with a plastic spiral or with plastic rings is often used by businesses for presentations, a training or a course. Students however use it frequently to bind their thesis, mémoire, piece of writing essay or dissertation. A brochure with metal rings is often used by businesses to bind efficiently a presentation, a training or a course with a high quality look and feel. 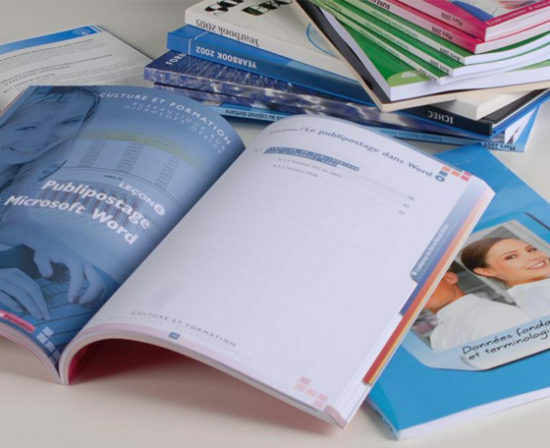 A glued brochure or a fastback is often used by businesses to bind efficiently a presentation, a training or a course. Students however use is frequently to bind their thesis, mémoire, piece of writing essay or dissertation. A poster or XXL banner is any piece of printed paper designed to be attached to a wall or vertical surface. Technical or architectural plans and posters are printed in color or in black and white. Most technical drawings are printed on 80gr offset paper, while posters are often printed on 160gr photo paper, both in AO or A1 format, posters often also on A2. A square back, pocket book, paperback or soft back is often used by businesses, schools or universities to bind efficiently and beautifully presentations, trainings or courses. 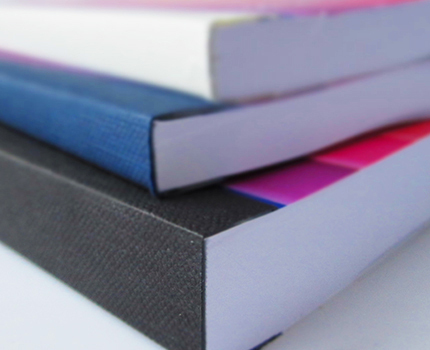 Sometimes students use this type of binding for their thesis, mémoire, piece of writing essay or dissertation. UA square back, pocket book, paperback or soft back is often used by businesses, schools or universities to bind efficiently and beautifully presentations, trainings or courses. 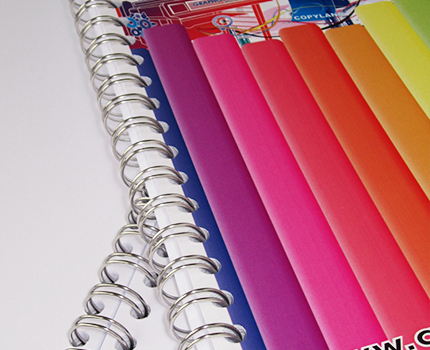 Sometimes students use this type of binding for their thesis, mémoire, piece of writing essay or dissertation. A brochure with metal rings is often used by businesses to bind efficiently a presentation, a training or a course to give the product a high quality look and feel.